And who doesn't love it? 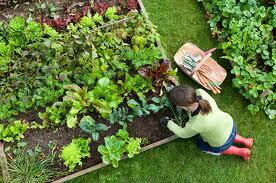 Or should, if you want to make your gardens healthy, productive and alive with beneficial micro-organisms. While eliminating the need for fossil fuel based fertilizers and using the vegetation that would ordinarily go into our land fills, we help nurture the complex nutrients that make all our plants stronger and healthier and have fun in the process. is here this week to show you how to start, develop the best recipes and to answer your questions. They also make house calls, analyze your garden's unique needs and will help with all kinds off sustainable landscape design. Master Gardeners this Sunday February 26th! Spring is Coming-Time To Get Going In Your Garden! 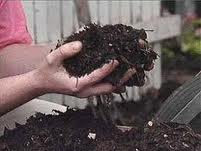 Master Gardeners are back to help you get your garden in shape for Spring. The UCCE LA County Master Gardeners are back with free seeds, seedlings and advice to give away at the Market on Sunday February 26th. 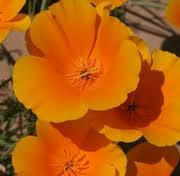 Spring is almost here and it's a great time to be planting native and drought tolerant plants! Want to save water? or attract and help feed the hummingbirds, butterflies, bees? or help to save our native plants? or not plant invasive weeds? and have a beautiful yard at the same time? 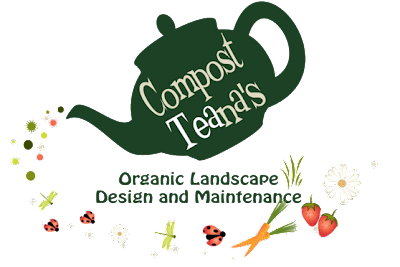 Come and talk with Denise "Deni" Friese, Environmentalist, Master Gardener and local Landscaper who has done consultation, design, teaching, installation and maintenance right here on the West side for over 30 years. After gardening her whole life and a degree in Environmental Studies in 1981, she can help you with practical, down-to-earth information on adding native, drought tolerant, and also edible plants into your life, no matter what your budget is. 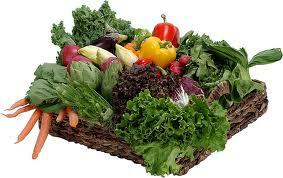 She can also tell you about adding or converting to a water-saving drip irrigation system. Going "native" has never been more important. 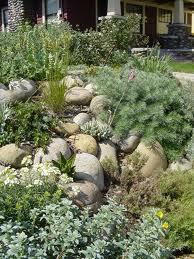 We now realize that drought tolerant plants are efficient at saving water, and they usually don't require fertilizing. 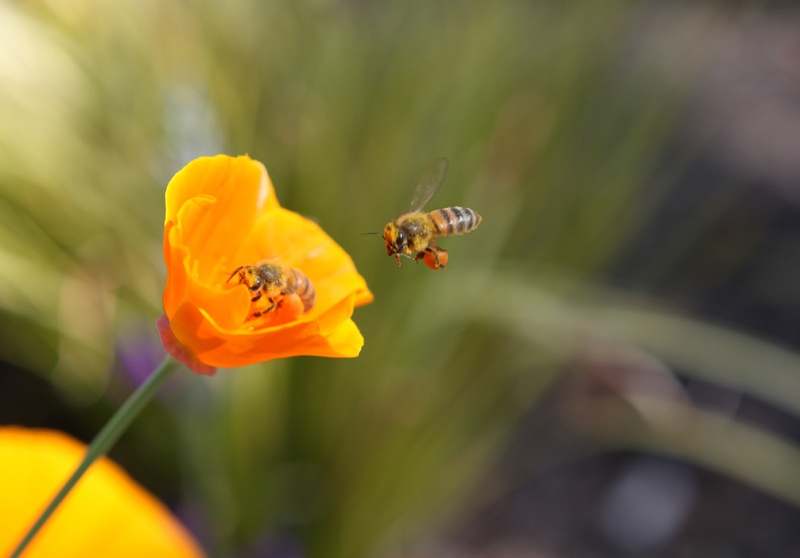 But while they are often helpful to our local birds, butterflies and other and garden-friendly pollinators, some drought tolerant plants can even be hazardous to the health of Mar Vista's ecology. Find out why all plants are not created equal and how to care for your selections from our local landscaper and native plant specialist, Deni Friese.